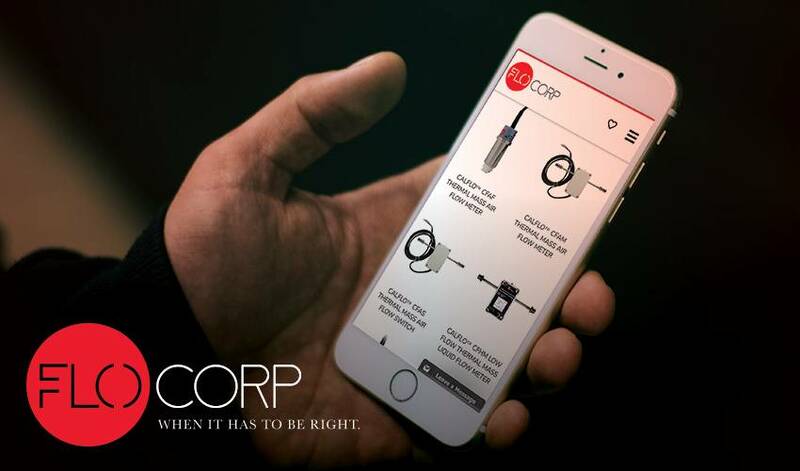 FLO-CORP (Flow Line Options Corporation), a leading manufacturer and supplier of flow, level and monitoring instrumentation, has announced the release of their refreshed logo, and completely redesigned website, www.FLO-CORP.com . Their new site features fresh content, product and application filtering tools, and a request-a-quote cart. The company’s new website offers a simplistic, intuitive, and user-friendly design while guiding users to quickly and easily find what they are looking for. FLO-CORP’s inspiration for their rebranding efforts comes from their customers. Ellen Nichols, marketing manager at FLO-CORP said, “Our customers are everything to us. We listen to their feedback and requests, then mold our products and sales tools to better serve them.” As the market continues to evolve and expand, FLO-CORP will continue to make the appropriate changes necessary to best serve their customers. FLO-CORP is a flow, level, and monitoring solutions provider. Starting in 1989 as a distribution company, FLO-CORP quickly grew to manufacture their own product lines after seeing how frequently their customers needed more than off-the-shelf solutions. As a U.S. manufacturer, FLO-CORP has control over origin of product, quality, and lead times as well as creative control in the development of new products. FLO-CORP is unique in that every product and system is calibrated for the customer’s exact application for accuracy and easy start-up. FLO-CORP strives to produce best-in-class products with customized measurement solutions of the finest quality and highest value on the market.